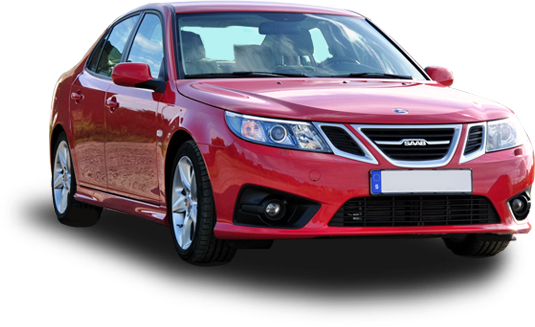 For over 30 years, the name Abbott has been synonymous with Saab. Following the great success of the racing team, Saab enthusiasts began approaching Abbott Saab to see if we would service their cars as well. Our roots are based in sound automobile engineering procedures and with this background we have grown to become one of the largest and longest established Saab centres in the UK. With over 150 years of combined Saab experience amongst our staff, we have serviced over 10,000 cars and some customers will travel the length and breadth of the UK to visit us. With unique knowledge of the Saab Marque, we have been entrusted by the Saab Factory and Importer to race their products since 1986. This intimacy with the brand granted us a wealth of insider information on all aspects of Saab and their vehicles. Our team of mechanics have been specifically trained to work on Saab’s and have unique skills in building Saab engines and gearboxes. We have a full range of Saab special tools and diagnostic equipment with direct access to the Saab parts warehouse in the UK and Sweden. With one of the largest ranges of Saab special tools we are one of the few workshops in the country that can overhaul all Saab engines and gearboxes. Located in a delightful rural setting on a 6 acre site away from the hustle and bustle of everyday life, our 3 workshops cover 3,000 sq ft of floor space. With a general servicing workshop, engine and gearbox building workshop and a machine shop dedicated to engine and exhaust fabrication, there is no better place to care for or modify your vehicle. We have been approved by the Saab UK Parts Organisation as a recognised repair workshop and have access to the Saab Master Technicians training scheme and repair procedures. Abbott Saab has been a story of continual growth, culminating recently by being awarded Saab recognition as an approved repair and parts centre. If you have any questions or are interested in any of our services, please don’t hesitate to contact a member of our team.